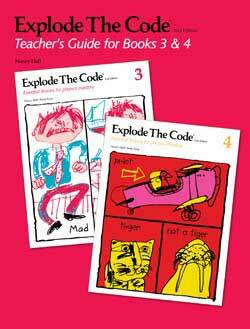 Supplement any reading program with Explode the Code Workbooks 3 and 4. 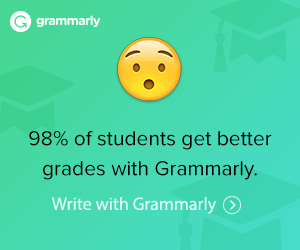 Need more practice and review—½ level workbooks are available. Get lesson plans and teaching suggestions in the Teacher’s Guide 3-4. Aligned to the Common Core State Standards according to the publisher’s website—It’s still a great program. Choose this series for homeschool beginning readers—We think it’s a great option. In Book 3 of the Explode the Code Phonics Workbooks, the sounds covered are –y, silent e, sh, th, wh, ch, ng, ck, tch, ai. Your child will start learning to read long vowel words. Sometimes it is hard for beginning readers to know when a vowel is short or long. Book 3 has exercises that help to learn the difference. Explode the Code Book 4 covers ful, ing, est, ed, ness, y, le, etc. One of the best features in Workbook 4 is the lessons on dividing syllables. The Explode the Code 3-4 Teacher’s Guide is very helpful if you haven’t taught reading or phonics before or if you need extra teaching help for different learning needs and styles. 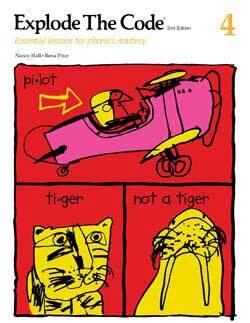 Phonological/Phonemic Awareness—instruction to help students with the sounds in spoken words. 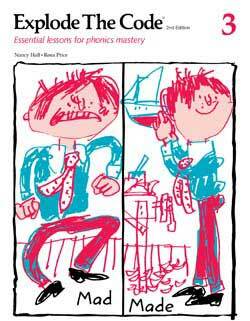 In Book 4 your student will also identify syllables in words.